I’m making an effort this year to mix my race season. I’ve done a lot of great races a lot of times. Even if a race is a really good one with great riding in a cool location after you do it a bunch of times it get a little stale. So if you check out my race schedule for 2018, most of them will be first time races for me. The Tommy Knocker 10 Hour race started things off this season and gave me a new race in a new place. I really enjoy racing in New Mexico, it’s such a beautiful state with some really great people. The Tommy Knocker venue is just outside of Silver City at Ft. Bayard, bordering the southern end of the Gila national forest. This is an area of NM I have never been to and have wanted to check out for some time. 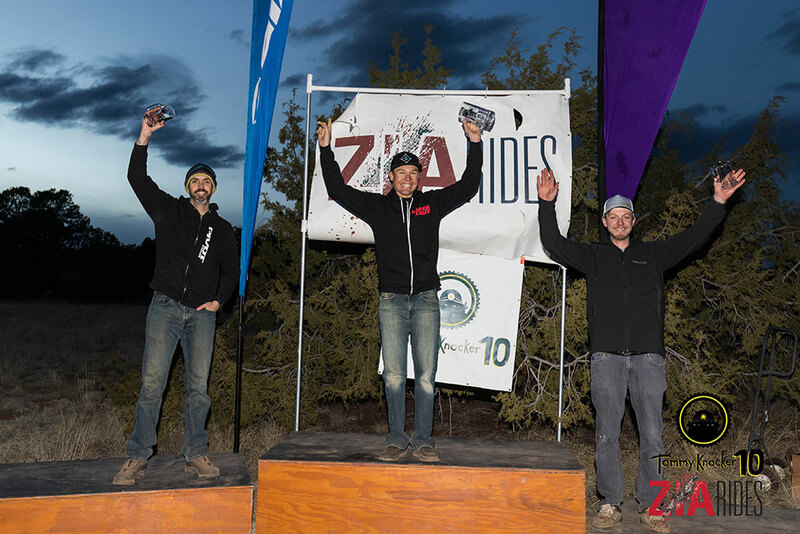 I’m no stranger to Zia Rides races, they put on great grassroots mountain bike races in the state of NM and I’ve done several of there races throughout the years. I always say: to have a good mountain bike race you need 4 things, good riding, good food, good beer and good people. I think they hit all of four of these at every Zia rides race I’ve been to. 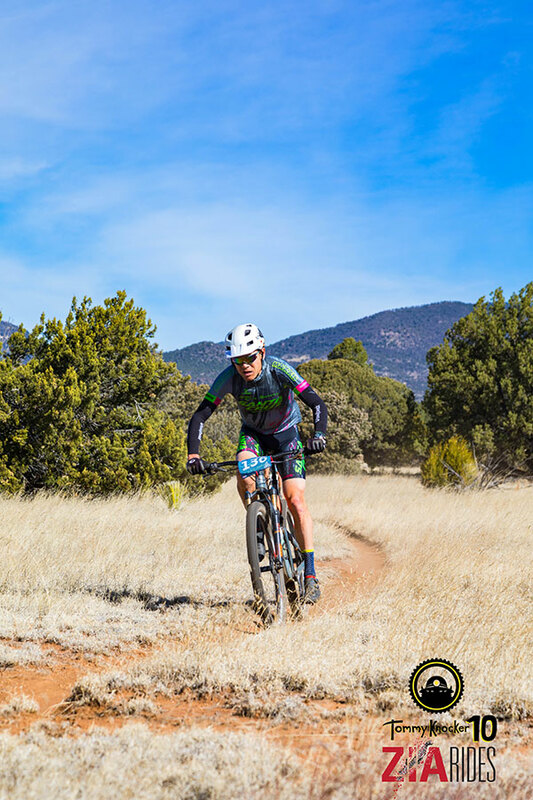 The riding at Ft. Bayard is a mix of single and double track that weaves its way through high alpine grass lands with beautiful views of the Gila mountains and rewards moderate climbing with a fast, fun decent back to the venue. 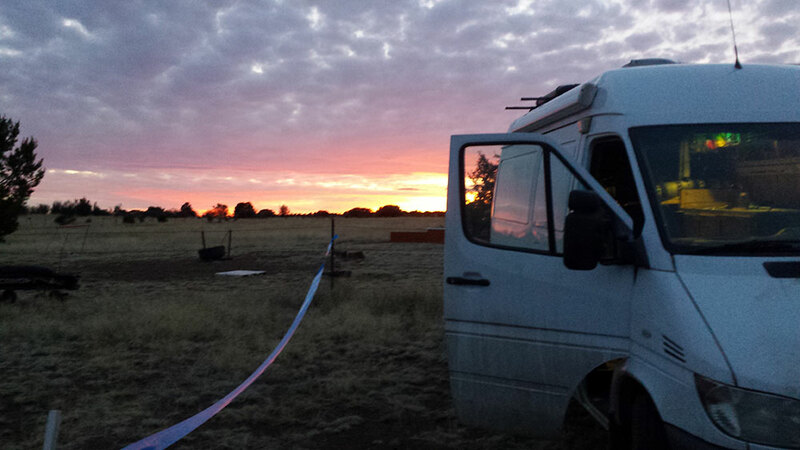 I’m not a huge fan of early morning starts so the 8am race start was a nice change from the usual 6am or earlier. I can take or leave the Lemans (running) start. I’m not so much opposed to running as I’m opposed to running in super stiff bike shoes first thing in the morning. I do a good bit of running in the off-season and even more so this year because of lack of snow in my home state of Colorado. I had to put my bike farther up the trail so I had a longer way to run and when I did get to my bike I had a stick stuck in the spokes that took a few minutes to work it’s way out. The first lap of a race is usually a bit fast, everyone has nervous energy and is stoked to get the race going. I usually try to get in the front to stay out of congestion. It’s nice to pace with some team guys for the first lap and then after that settle into a more reasonable pace. This being the first race of the year and it only being March the race was really more about getting a long hard ride in a new place. I wanted to stay steady throughout the entire day and keep my lap times about the same throughout. After my fast 46 minute first lap I kept the lap times in the 50 minute zone for the 12 mile course pretty much all day besides a couple 54 minute laps it was pretty consistent, I figured that 11 laps would probably be possible if everything went ok and I had no problems, with no support or race crew if anything went wrong I would have to deal with it. Everything ended up going perfectly I was alternating my Infinit custom endurance mix and race mix every lap and that gave me great energy the entire time. My Santa Cruz Tallboy with Shimano DI2 worked flawlessly and I went with my usual Maxxis tire set up, Icon in the back and Ardent race in the front. Everything came together perfectly to take the win and get the 11 laps I was looking for, with 132 miles in 9hours 34 minutes. The after party is always a great time with Zia and this was no exception, they had a great fire pit and wood fired pizza and good beer, although they did run out of beer a little early. I really think this is the best part of racing meeting new people hanging out, recounting the day of racing bikes. The coming together of like-minded people who all love to ride bikes, this is my tribe, if you love mountain biking too, we can relate.